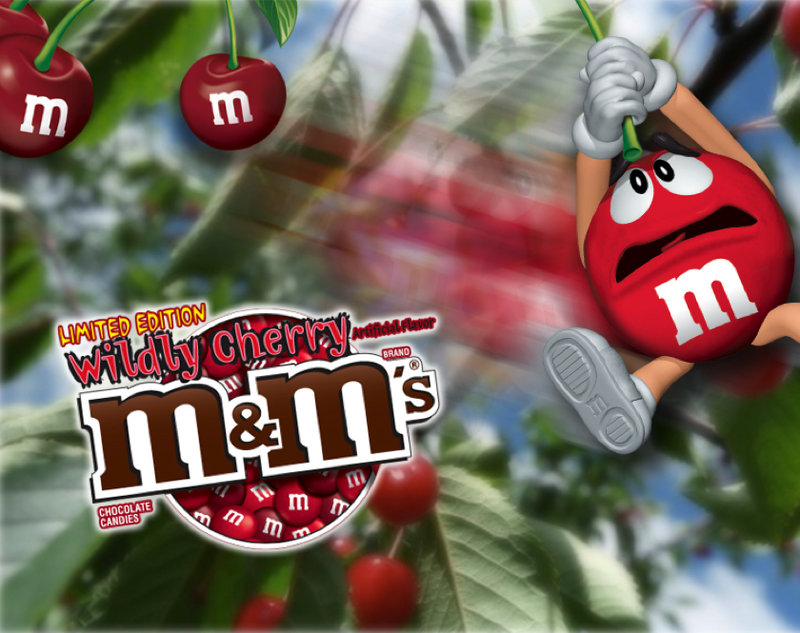 Animation to advertise new Wildly Cherry M&M's. 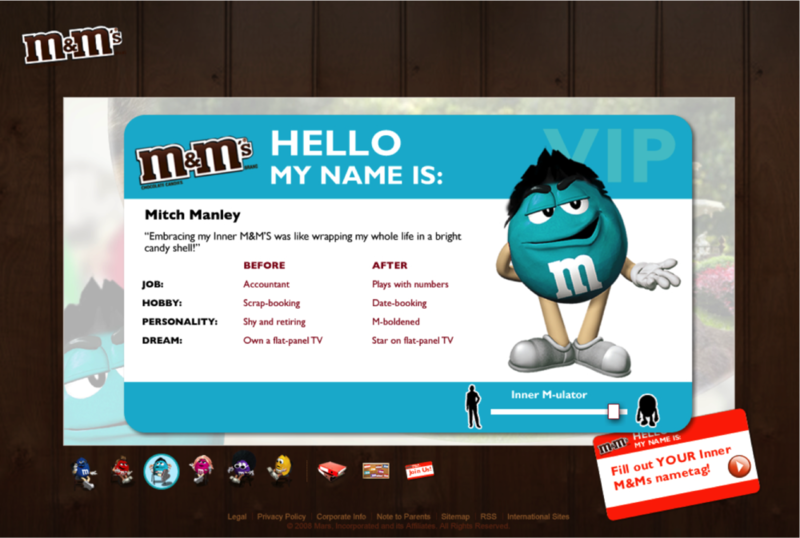 A microsite promoting the idea that everyone has an “Inner M” that just needs to be embraced. 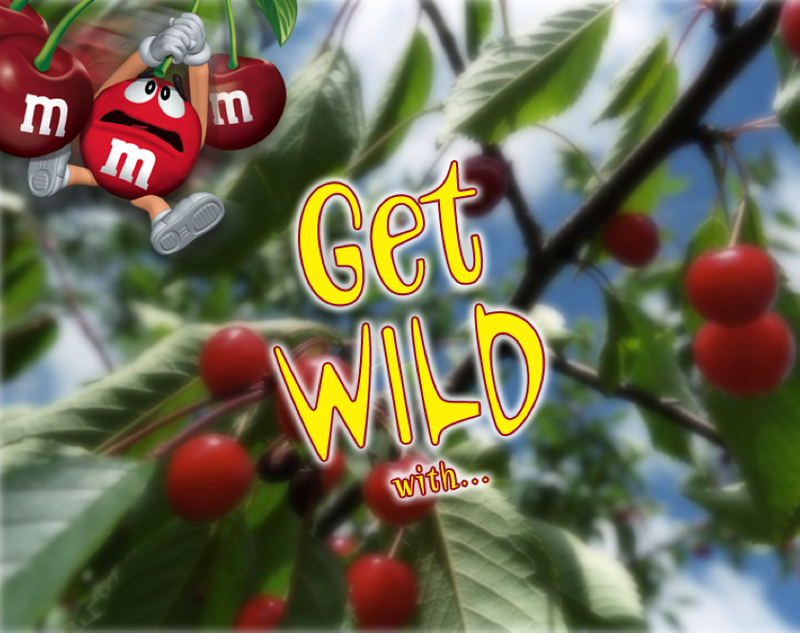 Users could upload their own photo and use the “Inner M-ulator” to transform themselves into an M, and post the result to the virtual community bulletin board.